Home / Why Adopt from Mexico? 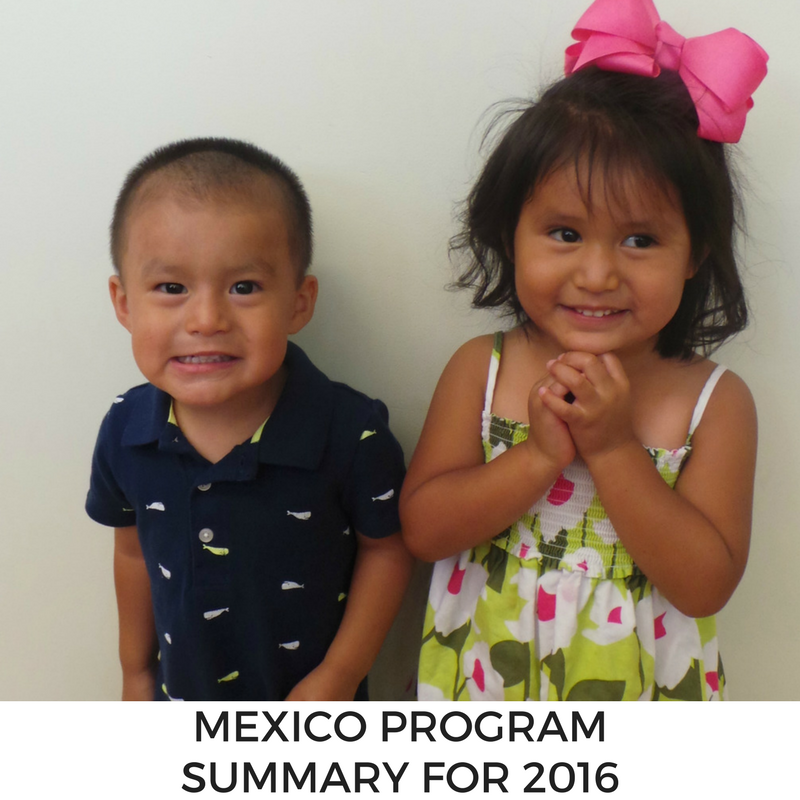 MLJ Adoptions is once again accepting new clients for our Mexico program! The income and resource disparity throughout the country of Mexico keeps the most vulnerable children from receiving the care they need. 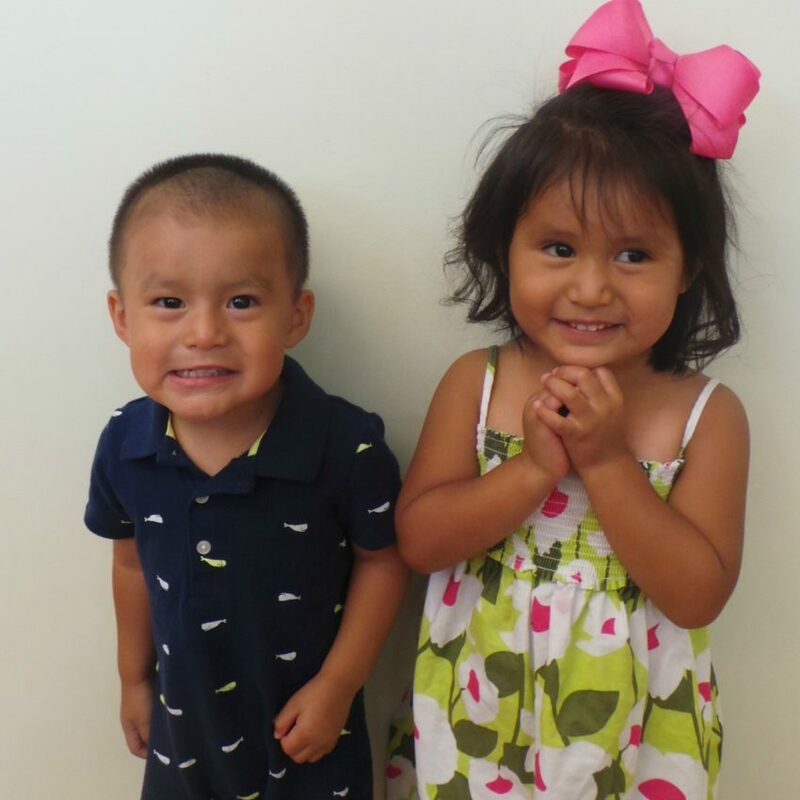 MLJ Adoptions is privileged to be one of a few U.S. adoption agencies able to serve families adopting from Mexico. Ages: five years to teens. Families who adopt from Mexico can expect that the child they are matched with will be over the age of five or have known medical needs, including a familial mental health history. 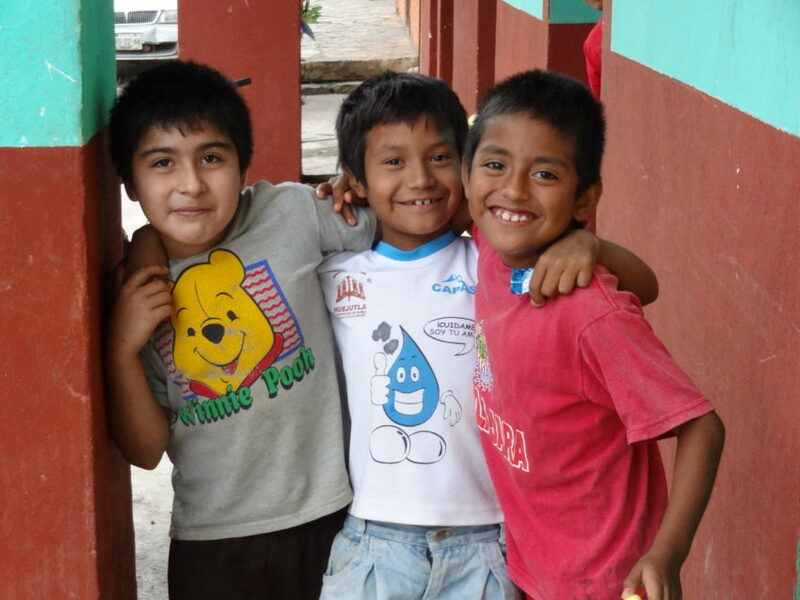 Children in Mexico reside in casa hogars, or children’s homes. Children may be placed for adoption due to poverty, lack of acceptance towards unwed mothers, or an inability to meet a child’s medical needs. 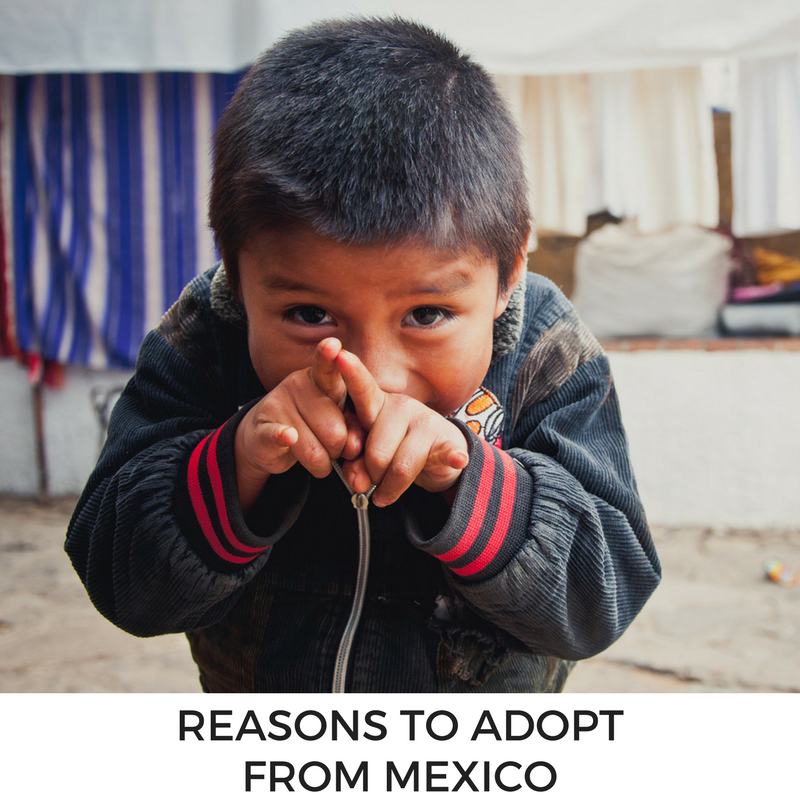 Note: The Mexican government will not allow families to adopt a specific child unless that child is a biological relative, even one that they’ve formed a personal relationship with through mission work or time spent in Mexico. Single women and married couples, who have been married at least three years may adopt from Mexico. To adopt from Mexico, single women must be at least 25 years old, married couples must be at least 18 years old. Home study and dossier preparation: approximately 6 months. 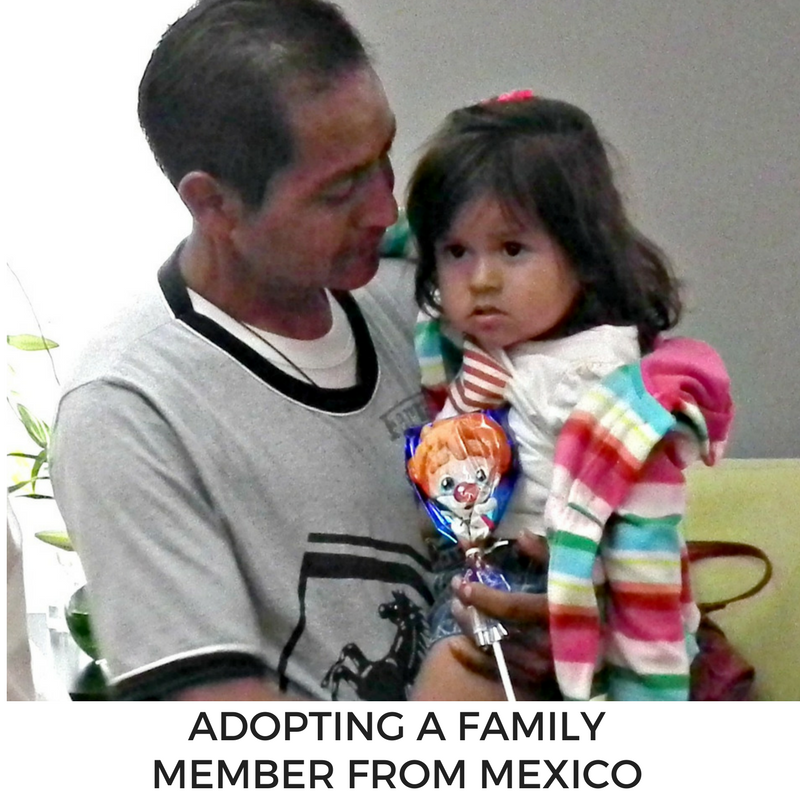 Each state in Mexico processes adoptions slightly differently, so time frames for families who adopt from Mexico will depend on the state where their dossier is submitted. Approximate wait time: 12-24 months once the family’s dossier arrives in Mexico. Completion of Adoption: 12-18 months. Two to four trips to Mexico are likely required, though each state in Mexico may have different requirements. Mexico is a Hague Convention country, which introduces stability and predictability into the international adoption process. Learn more about Mexico at the CIA World Factbook.